(Sarcasm)That Nazi Facist Jew Hating Trump has done it again. 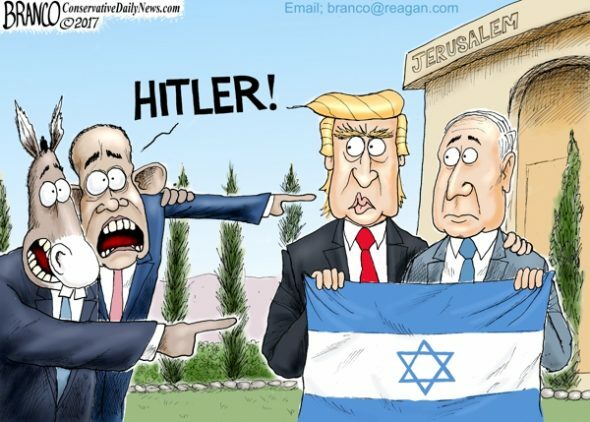 First he recognize Jerusalem as Israel's capital then he defeated ISIS which wants to destroy Israel and the Jews and now he has signed a order making the US recognize the Golan Heights as Israeli sovereign territory. What a Nazi, why does he hates Jews and israel so much. That Trump is Hitler indeed right girls?